As you go through the buying or leasing process, you might come to see that there are plenty of options out there when it comes to your next vehicle. Ignite your drives in Marlboro, Freehold, and Englishtown, and enjoy the driving experience the way it’s meant to be enjoyed. 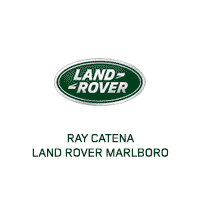 The Ray Catena Land Rover Marlboro team has created these car comparisons, so you can take a side-by-side look at some of the models on our lot and their closest competition. It’s a great way to learn about vehicle features and amenities, and become informed about options currently on the market. View our new inventory here! Doing research before buying or leasing a vehicle is a must. We’ve taken the information available in vehicle brochures and on manufacturer websites, and placed it all in these convenient comparisons for you. A comparison is always worth checking out, because you may learn something new about a car you weren’t even previously considering. It’ll prepare you for a test drive, too. You’ll have a chance to learn all about the Land Rover models on our lot. There are many ways to customize a vehicle to your liking with all the different trim levels available too, and these comparisons will remind you there are different ways to take control of this process. View our Land Rover vehicle reviews here! So, you might be wondering why our vehicle comparisons are worth reading. To begin with, they’re highly informative. They’ll talk about the Land Rover model you might be interested by, and discuss things like engine performance, cargo space, interior amenities, and exterior design. These vehicle comparisons will also include discussions on some of the available features on each trim, and the packages you’ll find inside, too. You’ll find it easier to discover what items are the must-haves, and which ones need further consideration. 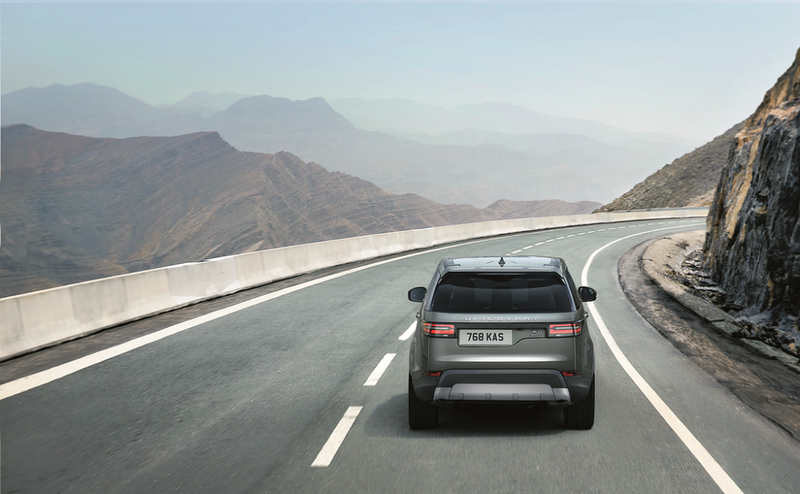 We’ll take a Land Rover model and compare it to a close competitor, or even compare two Land Rover models at the same time, to help you get a feel for our current inventory. After you’ve read the vehicle comparisons found on this page, we invite you to pay us a visit here at Ray Catena Land Rover Marlboro. Schedule a test drive with our sales team and see how these vehicles handle Marlboro, Freehold, and Englishtown. Contact us online to schedule a test drive today!